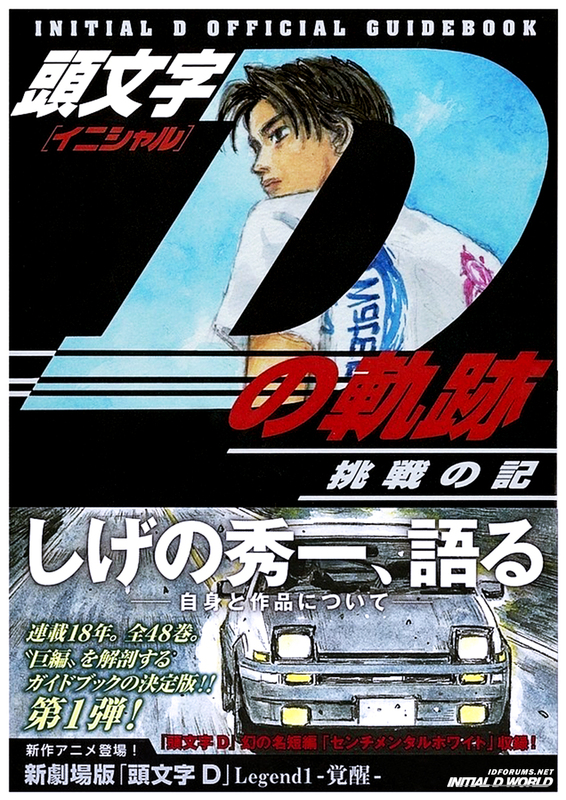 On 8/6 Day, 講談社 (Kodansha) published a 216-page book called「頭文字Dの軌跡 挑戦の記」"Initial D Official Guidebook: The Path of Initial D, Chronicle of Challenges"
Includes reviews of the movie that still isn't in theaters? Uh... sure it isn't a preview? Could be a reviewer showing. Sure, but in a book published by Kodansha, you know any reviews within will only be "Kodansha-approved" reviews that only have glowing comments about it. Criticism not allowed. 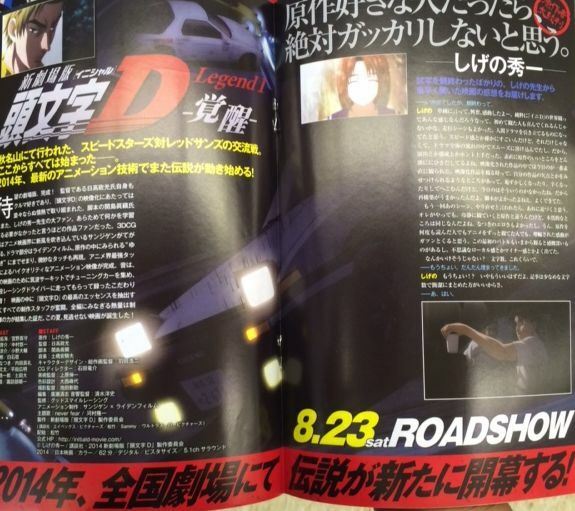 "Review" in the sense that they actually go over some of the details of the plot for the people who have never seen Initial D before. A better word would be "synopsis", then. Any more details about the contents of this guide book now that it seems to have been released?